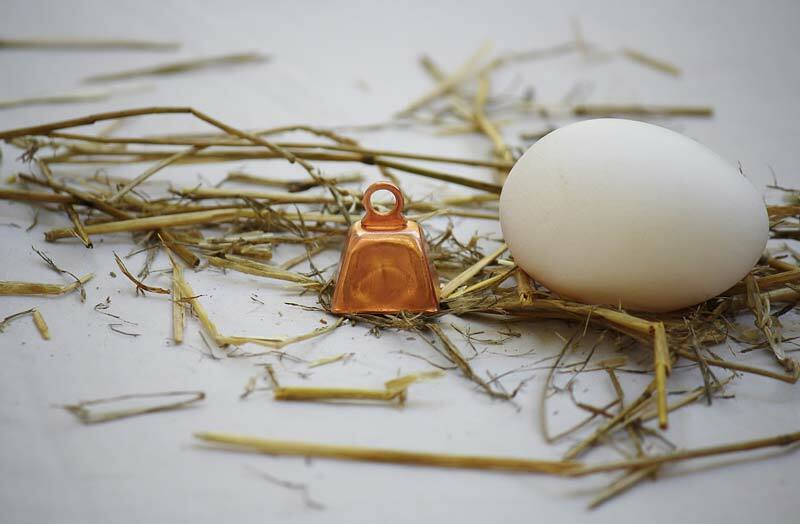 Height: 3/4", Height with loop: 1 1/4", Length: 1", Width: 3/4"
These copper goat bells are our smallest goat bell for sale! They are perfect for a tiny goat or baby goat. Put these bells on your goats and never lose track of them again. They will add music to your farm!